Just meat. Just what dogs want. 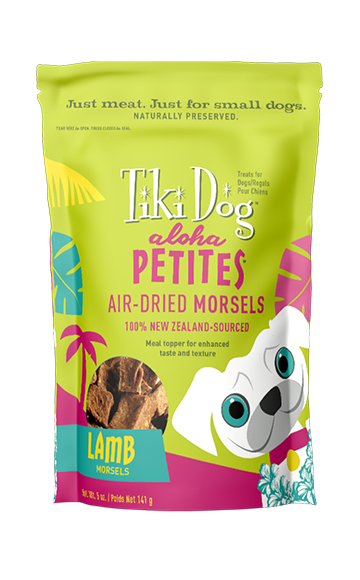 100% meat morsels from real chicken or lamb. 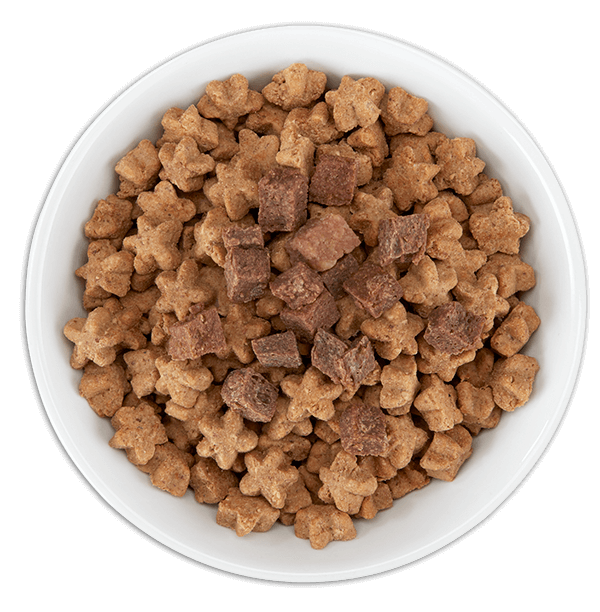 Serve as a treat or a topper for wet or dry food to enhance flavor and texture.